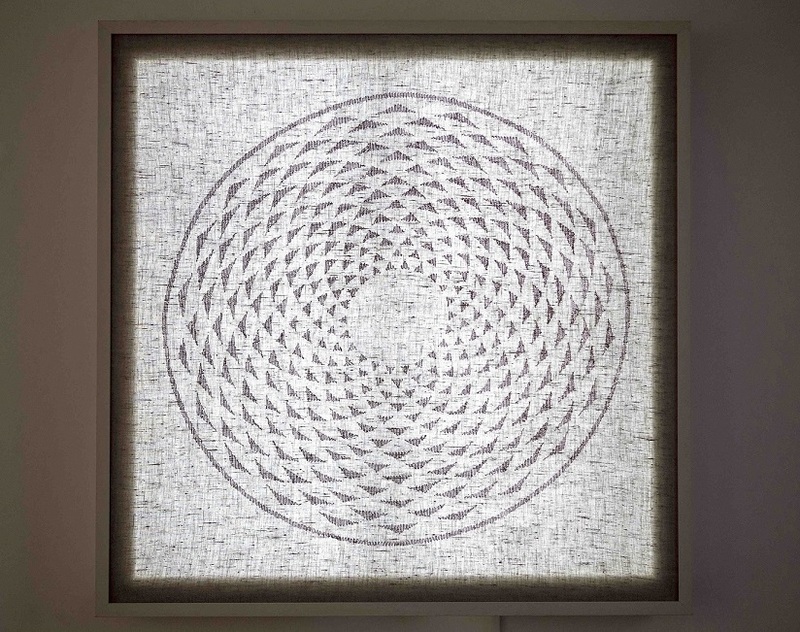 Tanya Harris is a multidisciplinary artist whose work aims to provoke new insights into the subtle vibrations through which all life manifests. 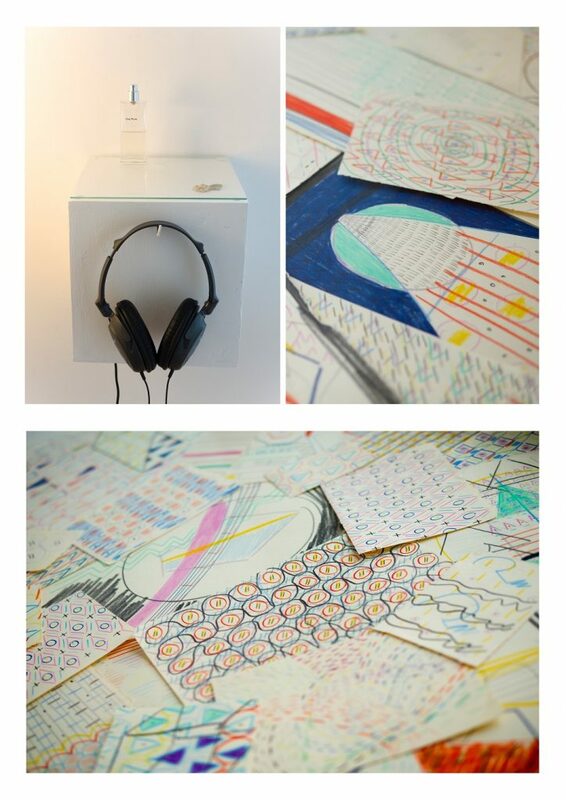 Her work takes the form of sonic installations, drawing, hand-made electrical devices, drawn thread-work embroidery, collage and vibrational elixirs. The Shipibo tribe in the Peruvian Amazon rainforest has had a profound impact on her creative work. This tribe translate their traditional songs into colourful geometric patterns, which lead her to cymatics; the geometric patterns created by sound vibrations. 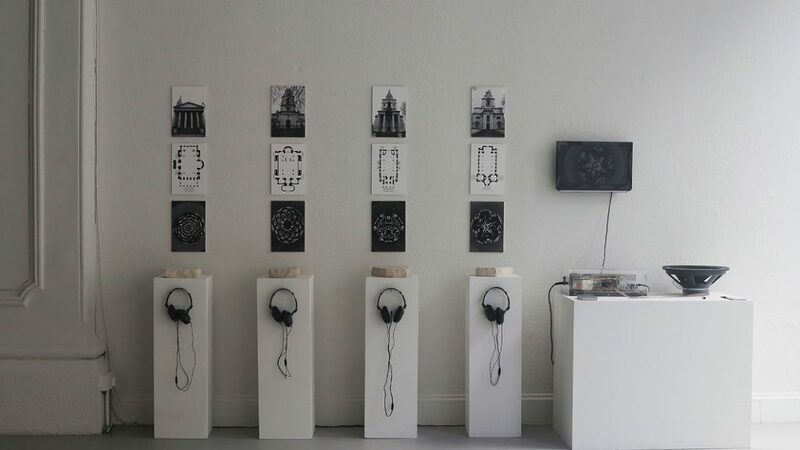 The Architecture of Sound is a body of work that investigates the concept that sound is a primordial force in the universe that vibrates physical reality in geometric form. 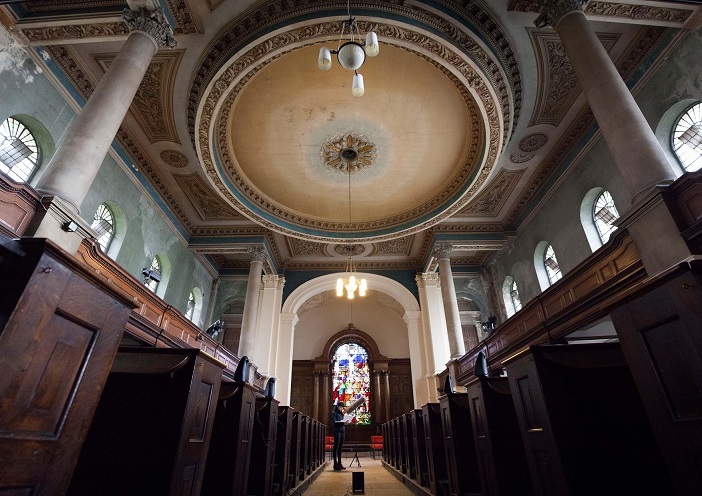 Tanya employed the architecture of Nicholas Hawksmoor as an instrument to explore how music is liquid architecture and architecture is frozen music. Consciousness Resides in Geometry is a new body of work, which takes inspiration from her extended visit to the Shipibo in Peru. There she discovered that the songs they translate into patterns, are songs that are given to them by a plant during a plant dietas; a period of time to explore the healing properties of a plant. Tanya initiated her own native Irish plant diets with plants growing around her house and she generated drawings that represent a new belief that each plant inspired to repattern within her. 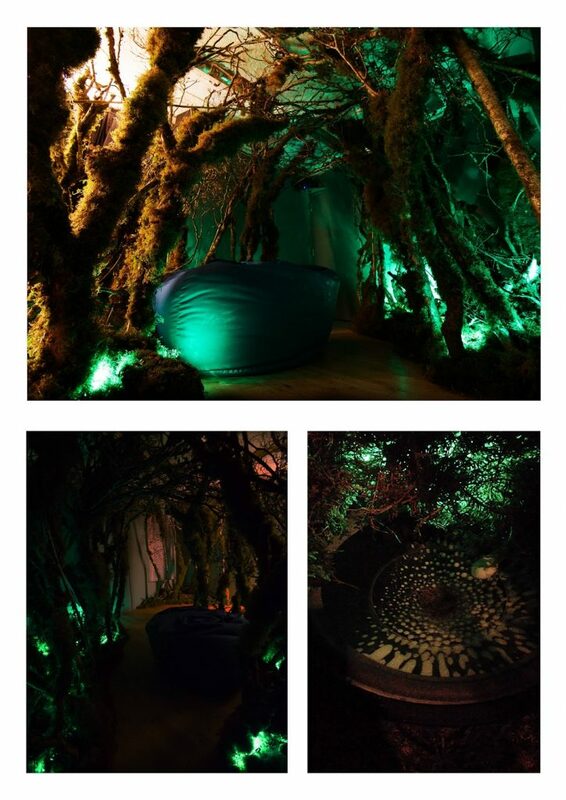 An ambisonic interactive installation allows participates to enter a hazel woodland and experience a live hazel tree hooked up to a device that enables the plant to ‘sing’ by mapping its electromagnetic frequencies to an audible frequency spectrum – whilst the tree’s ‘song’ is made visible through the use of a fine powder vibrating in the speaker.